I moved to Seattle about four years ago with a few suitcases and my yoga mat. I really had no clue how I was going to live without the sun — I’ve since figured it out and now pop vitamin D like it’s nobody’s business. When I met Erin (Taylor), I was still new to the city, but she saw something in me I hadn’t quite seen in myself. She asked me to join Team Jasyoga, so I jumped in head first — I’m gonna go ahead and call that a Win. Life can throw so many curve balls at you, and a lot of the time you aren’t prepared for them at all. That’s okay, as long as you have one thing that brings you back to center; something that helps remind you who you are — insert deep breath here — because how you choose to respond to life is SO important, if not everything. The past few years, I’ve been lucky to be part of the Reset Revolution... Um, duh, it’s totally awesome to work with smart, fun ladies — to do what we love and add value to people’s lives. But, there’s also a community to be part of, a community that shares the same interests and passions. It’s a movement, and it keeps getting better. For me, “Hitting Reset” looks different every day. Sometimes, I need to get outside and breathe some fresh air. Other days, I gotta take a yoga class, jog around GLake, grab drinks with friends, or go to a show and listen to some awesome music. Most of the time, I take a deep breath in, slowwwww down, and consider that maybe, being calm is beautiful. 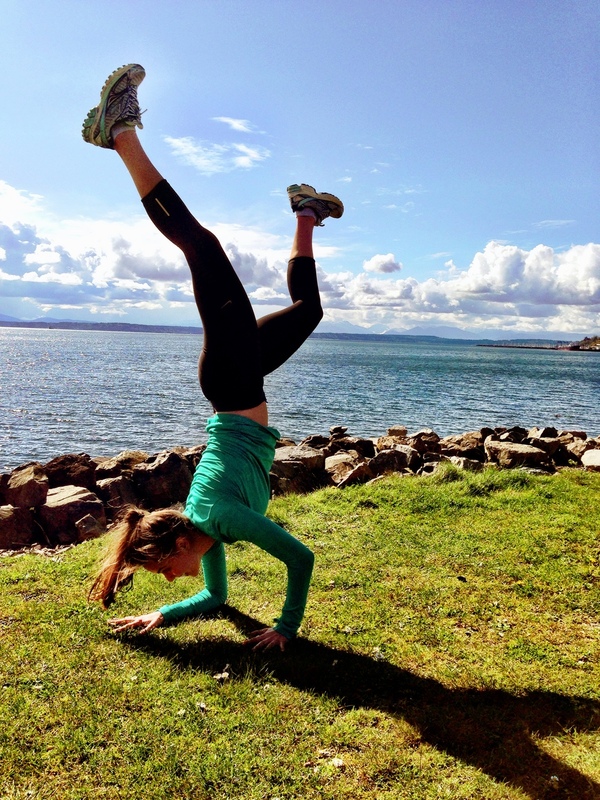 Duni Disston is Jasyoga’s Head Coach, Seattle — like a boss! Prevent injuries with her Tuesdays, 6:30pm at Dreamclinic Greenlake.